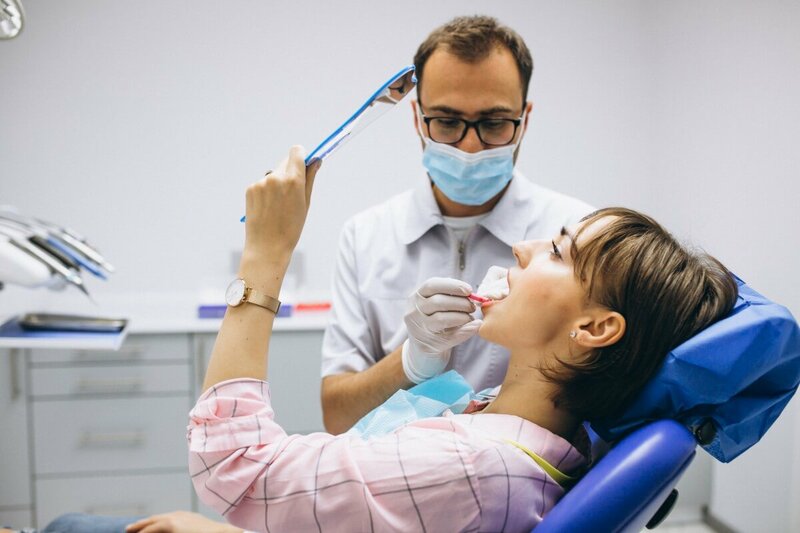 A Create Dental Harmony dental exam in Greenville is designed to provide you with an overall picture of your dental health and address any dental issues that may be of concern. We take great care in making sure you understand the exam process and any potential diagnosis. At the end of your dental exam we will discuss the results of your exam and any resulting diagnosis. 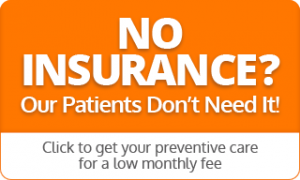 Should you require additional dental treatments or procedures we will insure you fully understand the reasons why, your treatment options, and any at home care that is necessary.